SHREVEPORT, LA (KSLA) - A family is recovering following a house fire on Wednesday night. 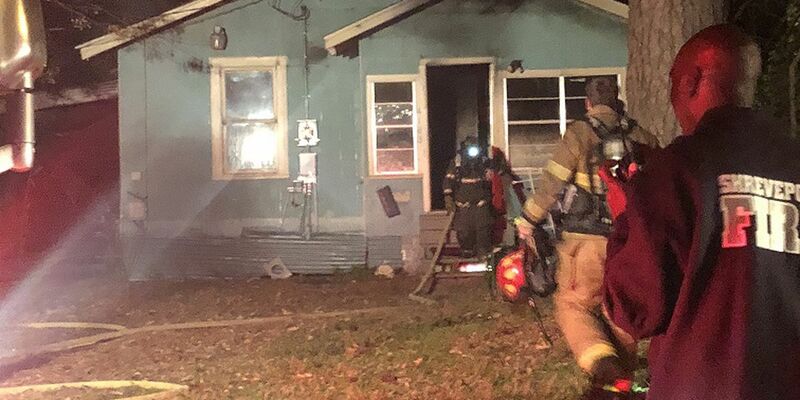 Shreveport firefighters were called just before 6:30 p.m. to a house fire in the 4100 block of Marston Avenue. That's near the Westwood neighborhood in Shreveport. Crews say that flames broke out on the side of the house. Firefighters were able to help two people escape from the fire.